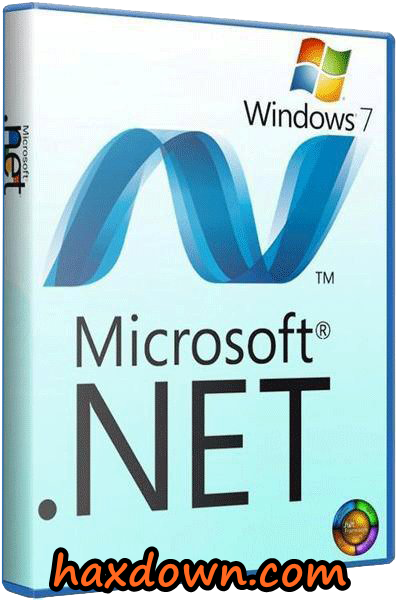 Microsoft .NET Framework 4.8.0 (69.35 Mb) is the latest version of the package. This package installs the environment. The .NET Framework and related files are needed to run applications that are made to function in a runtime environment. NET Framework. This is a standalone installer. For web and offline installations, a separate installer is provided. If you plan to distribute one of these installers as part of your own product or application installation program, we recommend that you choose a web installer, because it is more compact and loads faster. Download the web installer here. Microsoft recommends using a web installer and not a standalone package, if possible, to ensure optimal installation efficiency and network bandwidth usage. This version of the .NET Framework runs in conjunction with the .NET Framework 3.5 Service Pack 1 (SP1) and earlier versions, but replaces the .NET Framework 4 and .NET Framework 4.5.